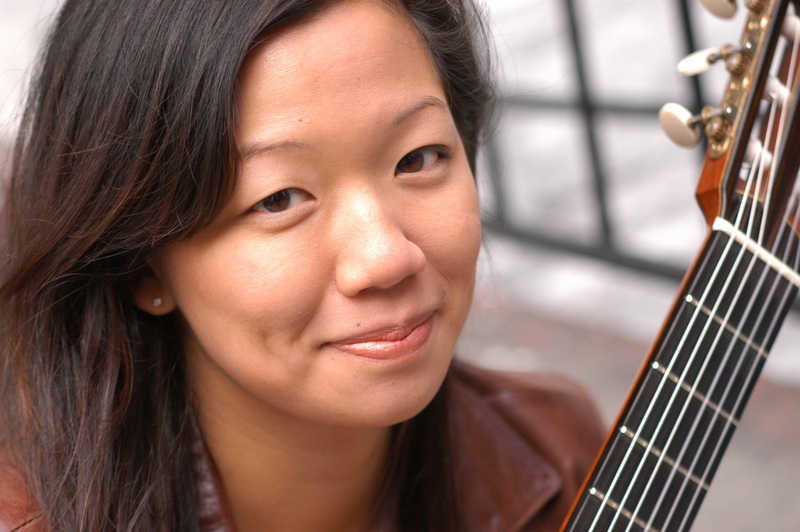 Sunday March 9, 2014 3pm the Philadelphia Classical Guitar Society presents Connie Sheu in concert. This event takes place at Settlement Music School located at 416 Queen Street 19147. Ms. Shue’s program will include pieces by Gugliemi, Kavenagh, Presti, Gubaidulina, Assad and Kruisbrink. Ticket information available at www.phillyguitar.org. Grammy Award winner Sharon Isbin performs at the 2014 Philadelphia ClassicalGUitar Festival on April 26 2014. The performance will take place at Trinity Center for Urban Life located at 22nd & Spruce Street. Ticket and information available at http://www.phillyguitar.com/isbin_presale.html. SEASON EXTENSION: The PCGS is planning 2 more concerts after the Festival in April. Settlement Music School – 416 Queen St.
Solo Duo Concert and Master Class! Location TBDThe Philadelphia Classical Guitar Society founded in 1968 is a community of members both supporters and musicians of all ages and accomplishments dedicated to the advancement of the art of the classical guitar. Through encouraging classical guitar activities throughout the Delaware Valley the PCGS present concerts, throughout the year along with informal Guitar Salons and a Classical Guitar Orchestra, providing members of all levels performance opportunities.